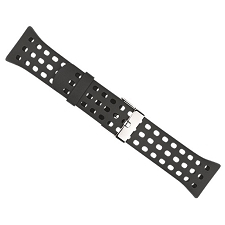 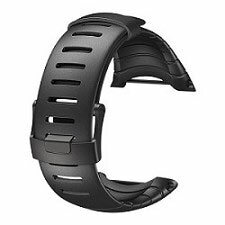 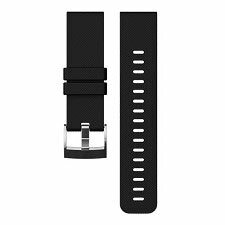 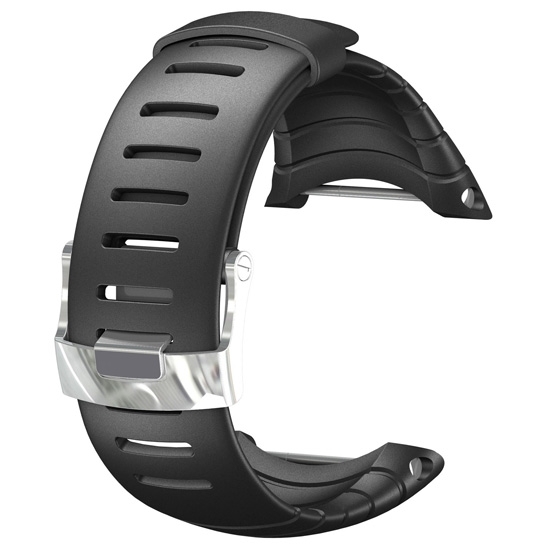 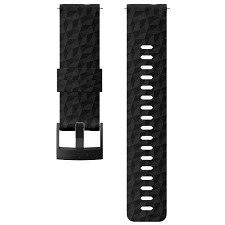 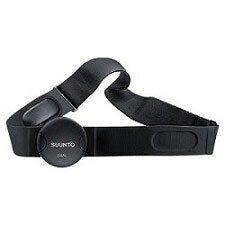 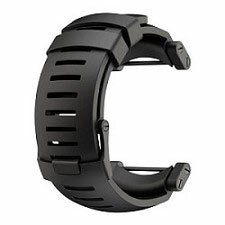 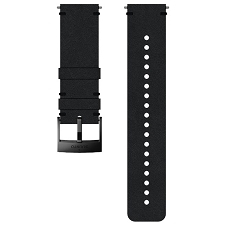 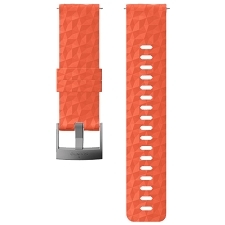 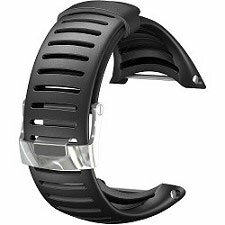 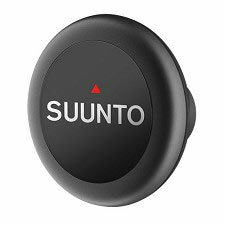 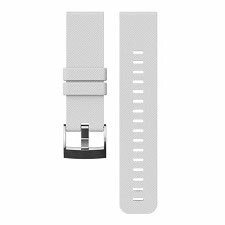 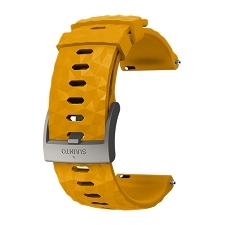 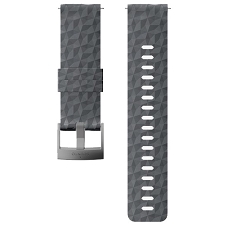 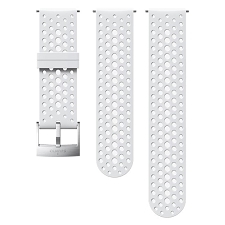 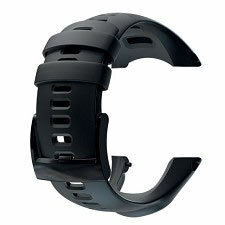 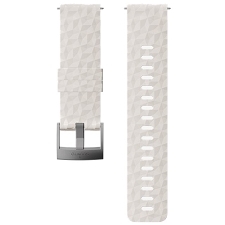 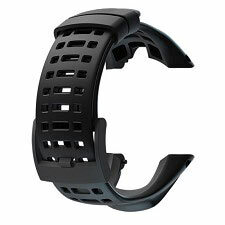 Replacement strap for the Suunto Core. 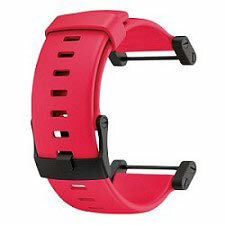 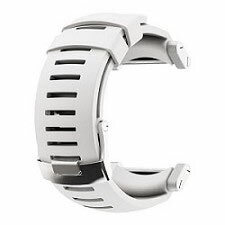 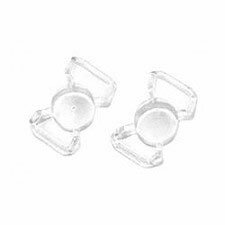 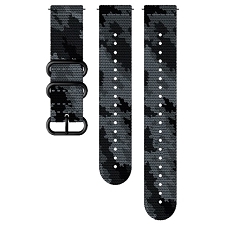 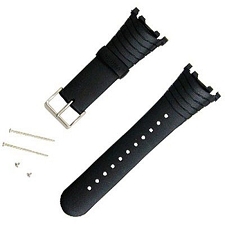 The strap can easily be changed by the user. 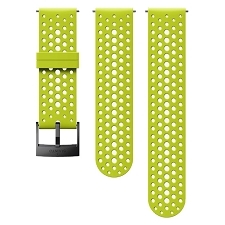 Customer Opinions "Kit Correa Core Standard"